The idea being who we really are takes more courage then we care to entertain, or maybe more courage then we can understand. This week, as we process through the last full week of #write31days, we will look at the idea of being who we are, with courage and strength, learning to be content with who we are, or trying to figure out who we are at this very moment. It is a process. Always changing. Always evolving. 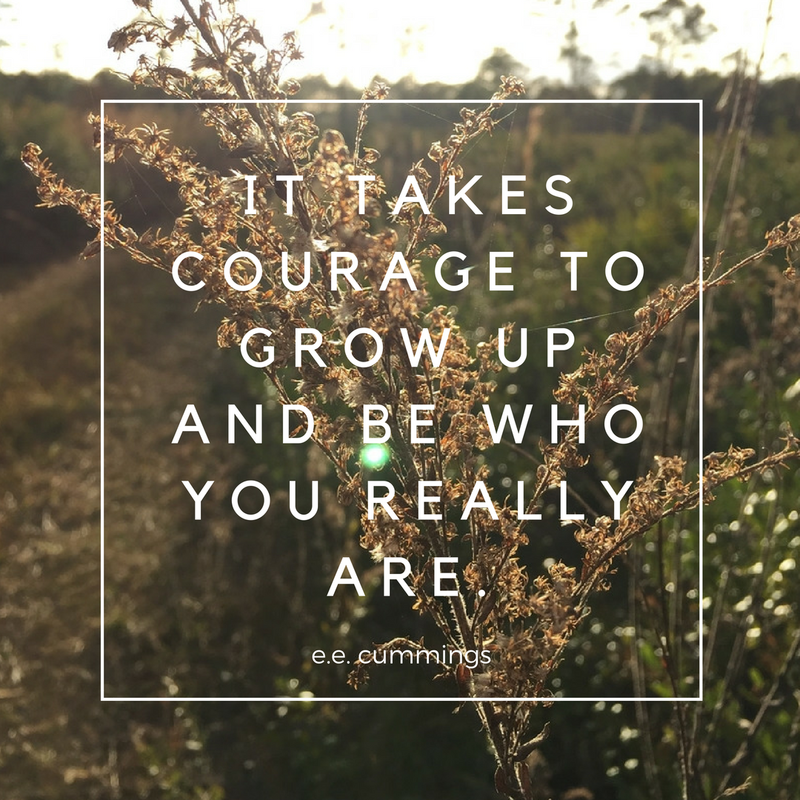 But we must stop comparing... we must learn who our authentic, genuine self is in the truest sense of the word and concept.